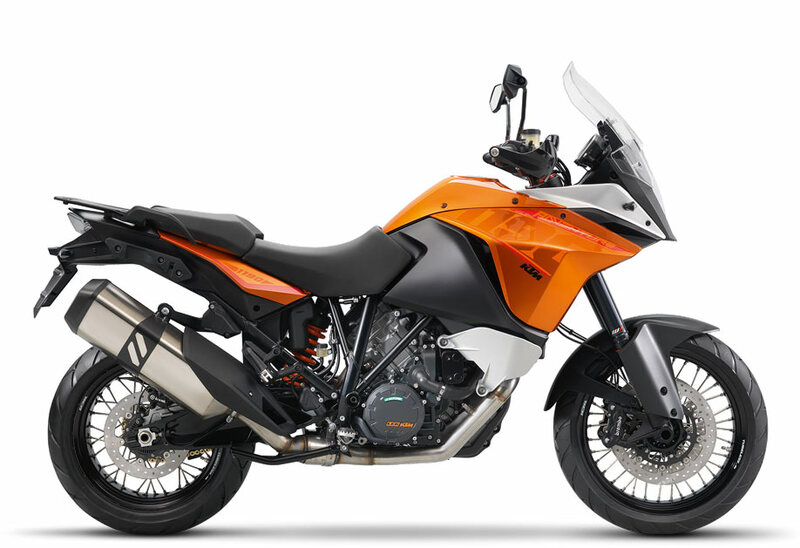 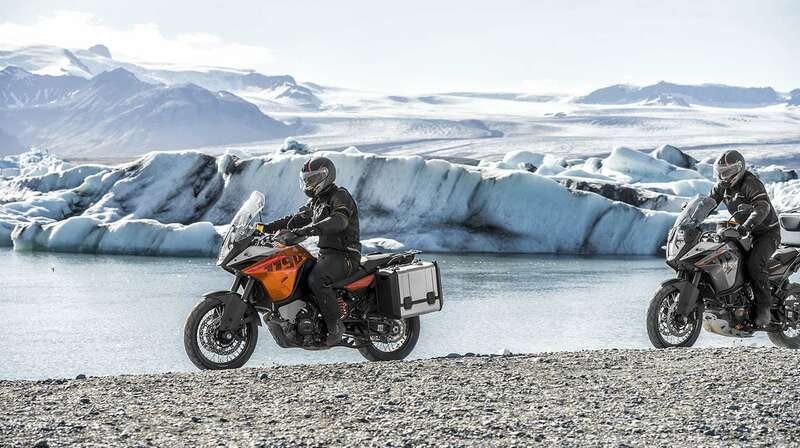 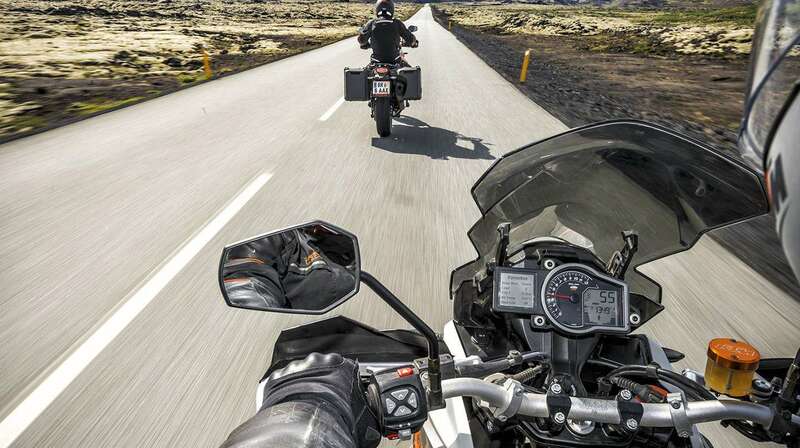 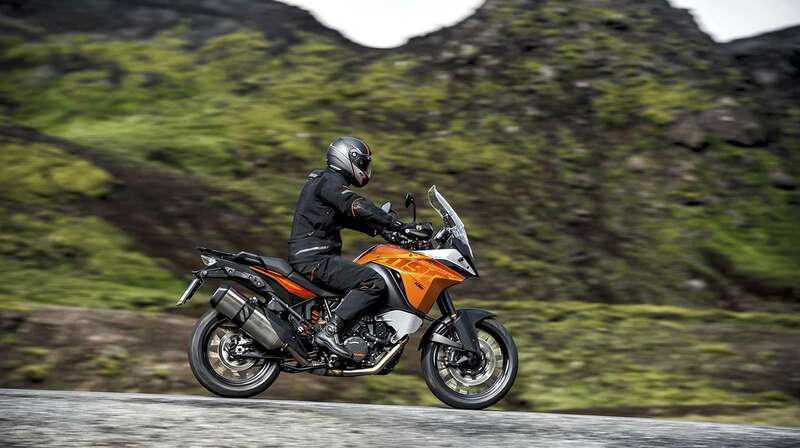 KTM already set standards in the travel segment with the new 1190 Adventure in its first model year. 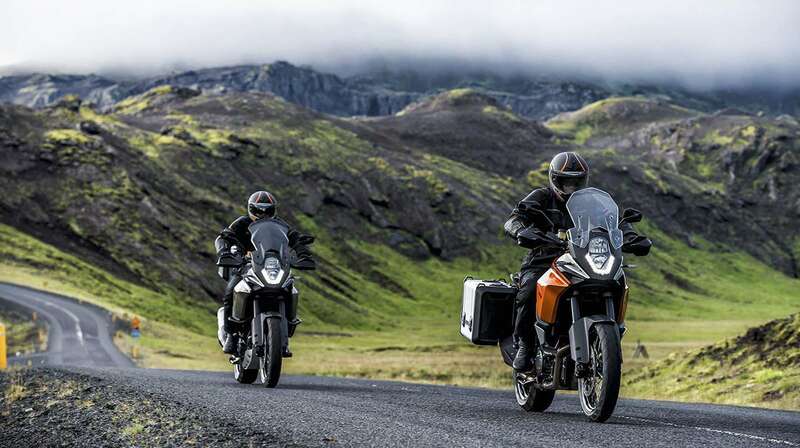 Already in 2014, the 1190 Adventure, together with its 'R' sister model, has been turned into what is currently the world's safest motorcycle - yet still with undiluted riding pleasure. 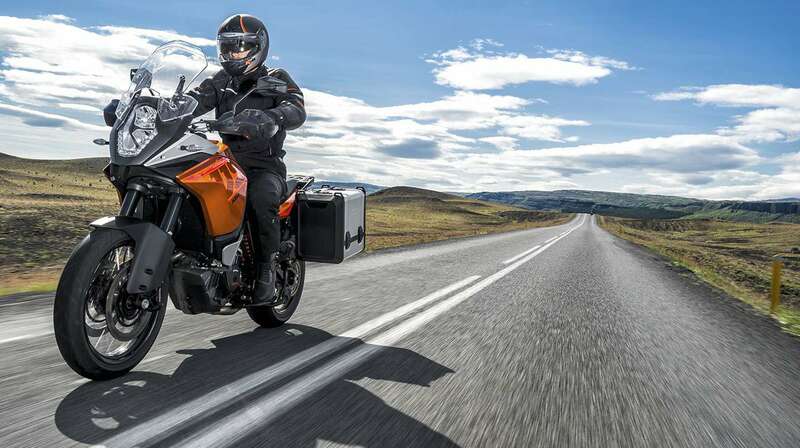 It was the first motorcycle, offering Bosch's new MSC (Motorcycle Stability Control). 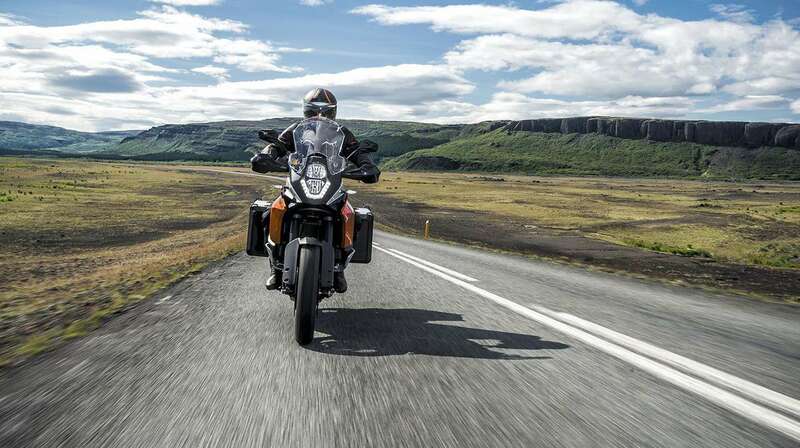 MSC enhances the existing package consisting of lean-sensitive traction control and ABS featuring a combined braking function with a world first: the first ever lean-sensitive cornering ABS. 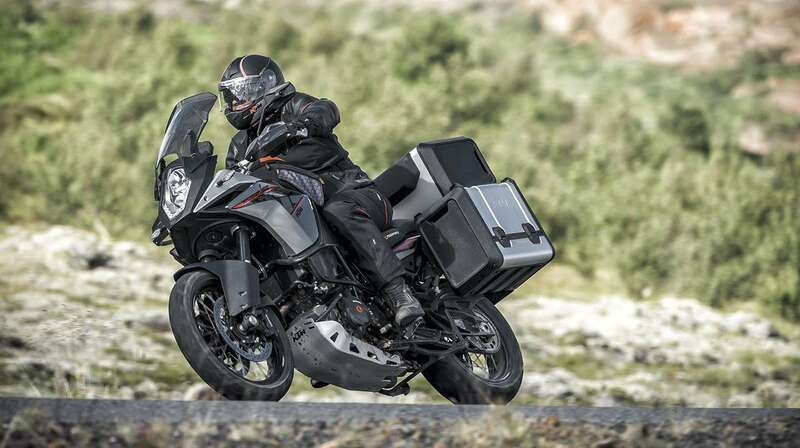 As ever, it sets standards in the travel segment: 150 hp with a weight of only 230 kg fully tanked combine to produce a power-to-weight ratio previously unheard of in this class and therefore delivering unrivalled ride dynamics. 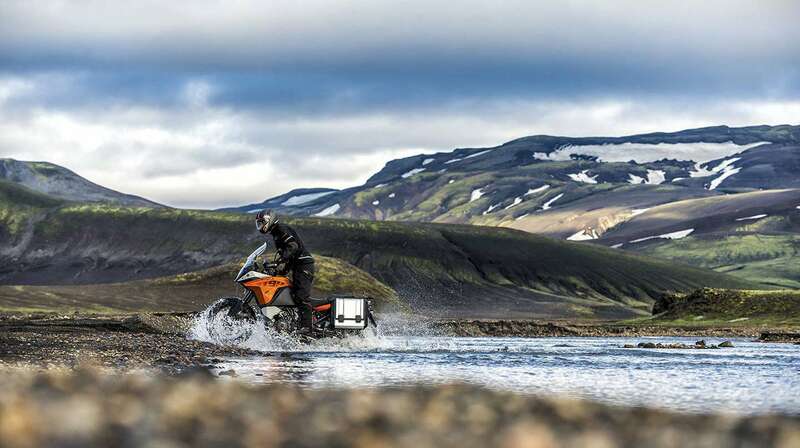 At the same time, the powerful, economical and cultivated engine enables either particularly relaxed and comfortable riding or, if required, super-sporty propulsion - with every conceivable level in between. The chassis combines lightness with outstanding geometry and fantastic suspension, allow undreamed of riding pleasure in all conditions and whatever speed you desire, from very relaxed to very, very fast.^^Offer ends 30/04/19^^Please contact us regarding avalibility of this model^^*Ride away price includes all offers, cash back, rebates and discounts.^^Please note this price is for Queensland only. Please contact your local KTM dealer for location specific pricing.